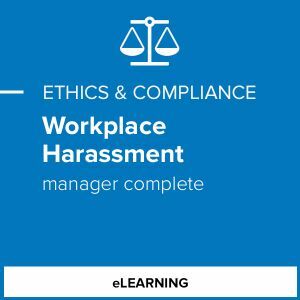 Manager Complete includes modules on harassment fundamentals, diversity, discrimination and national origin, workplace dating, abusive conduct, gender identity and expression, and how to manage and respond to complaints. Manager Complete aligns to California’s training requirements for supervisors. This course is intended to assist employers in meeting a minimum threshold regarding required training requirements. 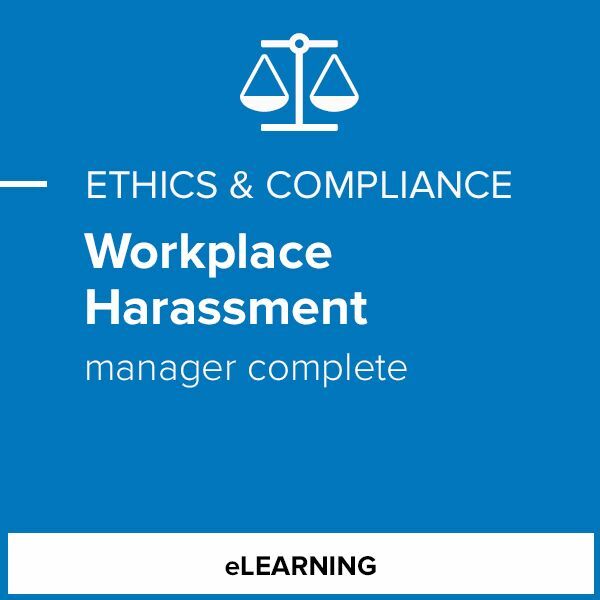 As specified by AB 1825, completion of the training should not discourage or relieve any employer from providing for longer, more frequent, or more elaborate training and education regarding workplace harassment or other forms of unlawful discrimination in order to meet its obligations to take all reasonable steps necessary to prevent and correct harassment and discrimination.